Have you wondered what is Python? 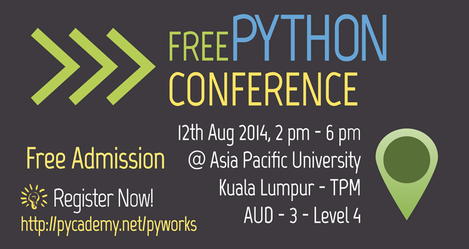 Why Google, Youtube, NASA, Yahoo, Walt Disney and many other other companies are using Python? Why many top universities like MIT prefer Python? Do you wish to catch up with this fast spreading programming language?